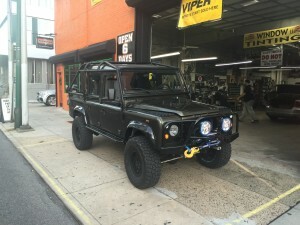 Viper 4105V remote start sale $199 installed in Philadelphia! 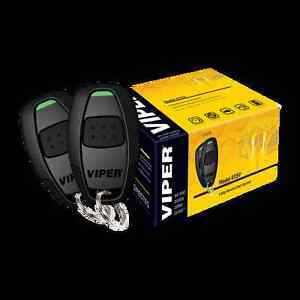 Viper 4105V remote starter installed for $199.99 with 1500 feet of distance. 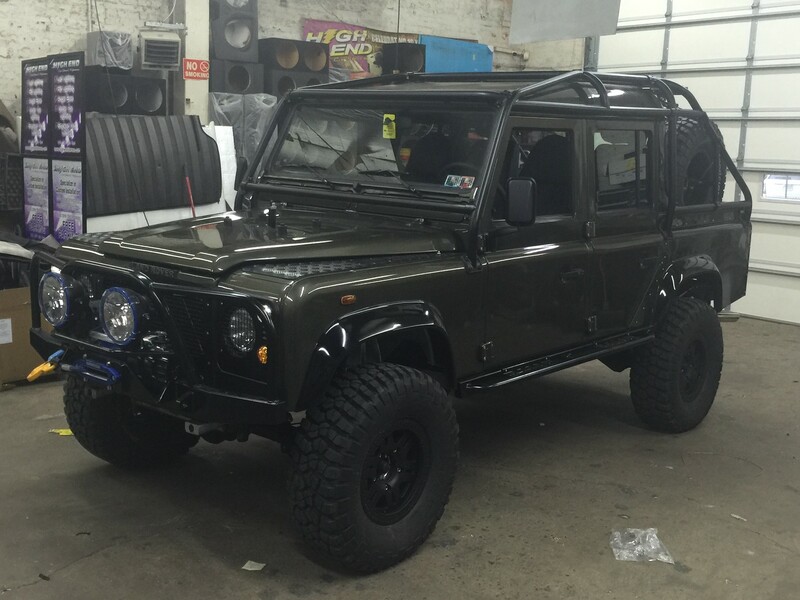 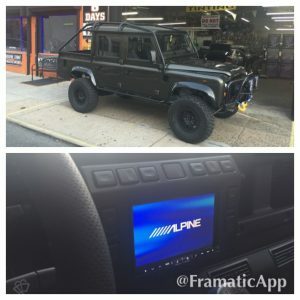 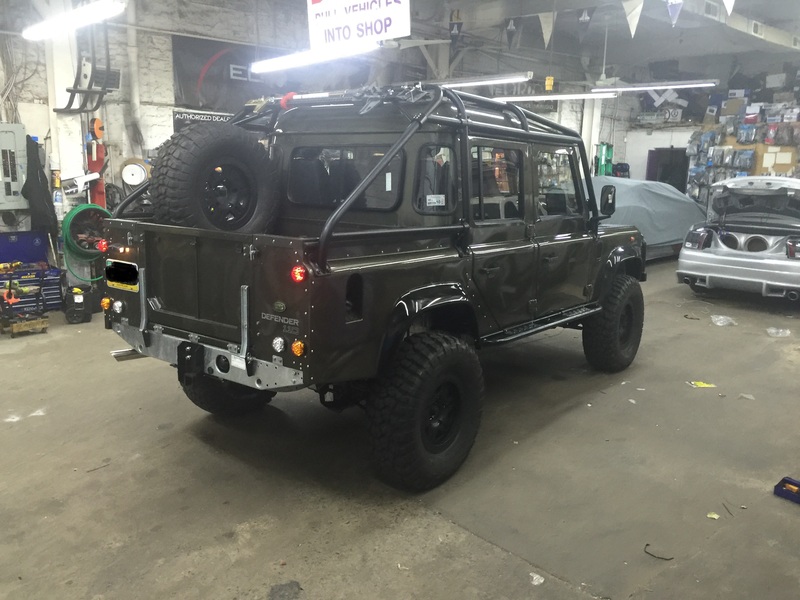 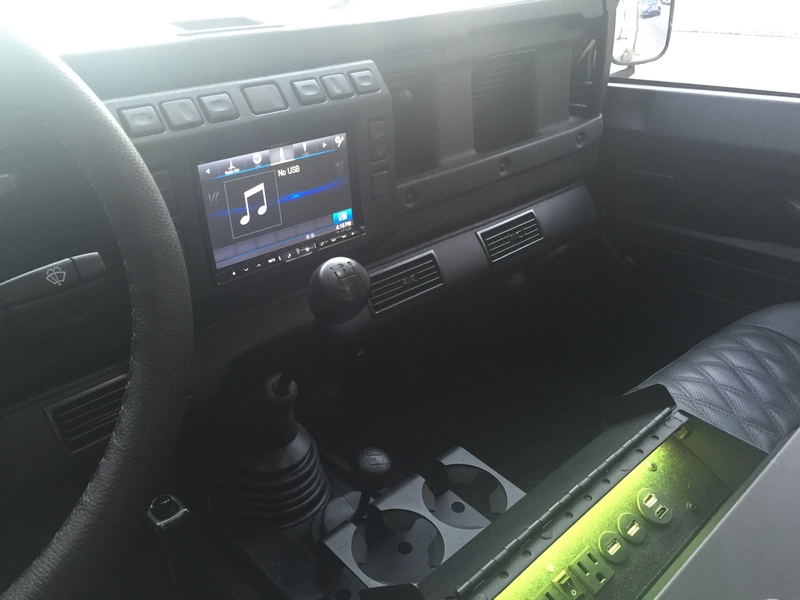 We took this unique amazing vehicle this customer just restored and modified to a Defender 110. We added a Alpine X008 8″ screen and fiber glassed and painted it to look factory. We added Hertz coaxials front and rear. Customizing the rear 5 1/4’s in the head liner. 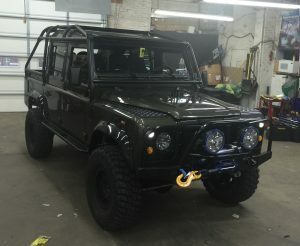 Added two flat JL audio 10Tw3’s behind the rear seat. All was powered by a JL Audio HD900/5 under the passenger seat. 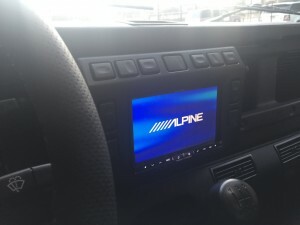 We installed a custom switch panel with USB’s,HDMI and AC plugs. 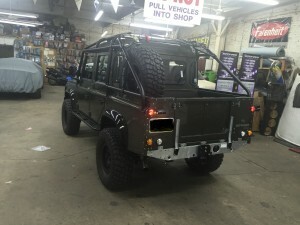 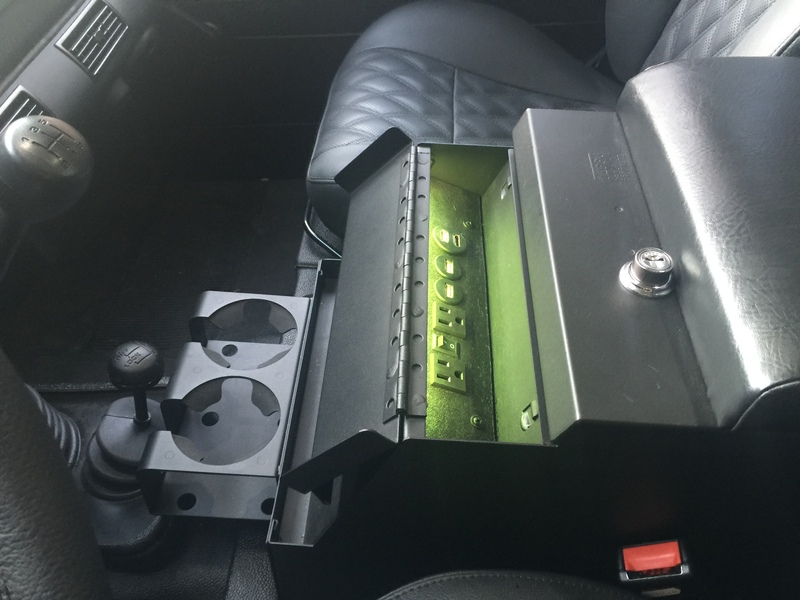 We also led lit the panel so he can see at night to match factory gauges.